Canadians across the country are closely watching the countdown to the legalization of cannabis this summer, with many businesses clamouring to join the multi-billion dollar pot industry. A Toronto housing developer, however, is bucking the trend by selling the GTA's first "smokeless" condominium. "We know that smoke moves between units in buildings, it's impossible to prevent that," explained Heather Tremain, CEO of developer Options for Homes. Tremain says the developer decided to go ahead with the idea after asking itself an important question. "How are we going to make the best community possible and weigh the rights of the smoker and the person who doesn't want to be impacted — either tobacco or cannabis?" she said. The Humber, a planned 22-storey tall high rise condominium near Lawrence Avenue and Weston Road, will ban smoking inside units, in the common areas or in outdoor spaces. The building however, will allow vaporizers to be used. Tremain said they marketed the condo to "get ahead" of the upcoming marijuana legislation and learning of common complaints of smoke travelling into units in a number of the city's condos. "We want to be clear from the get-go that if you're purchasing in this building, this is the community you're purchasing in and that these are the rules of engagement, basically." Options For Homes said they have a pipeline of prospective buyers that are interested in the idea; with 75 per cent of the 800 respondents they surveyed saying they would be more likely to purchase in a "smokeless" building. While The Humber will be the city's first brand new condo with an explicit "smokeless" policy, Audrey Loeb, a condo lawyer with Shelby Righton, says condo corporations across the city are making starting to make sweeping changes. "In the last six months, with the onset of the cannabis legalization, we've had more and more clients asking us to do rules to deal with smoking," Loeb said. Loeb says while there is a city bylaw that bans smoking in common areas of a condo, there is no law that enforces a ban inside units. That decision is left up to individual condo corporations to amend and enforce constitutions and rules. 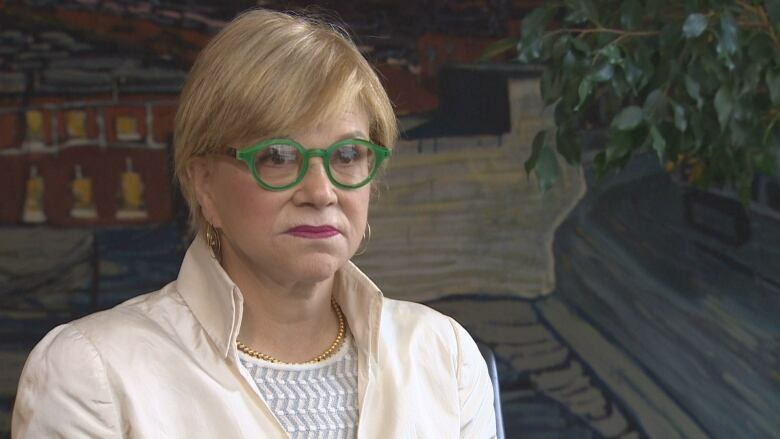 With stricter rules banning smoking within more units in Toronto, Loeb said condo corporations are likely aware that many buyers may not be interested in a unit that has the smell of smoke. "There's a huge demographic that doesn't smoke and doesn't want to be surrounded by smoke ... For me, that would be a plus as buyer." While the exact date marijuana legalization will take effect is still not known, many businesses are looking to cash in. 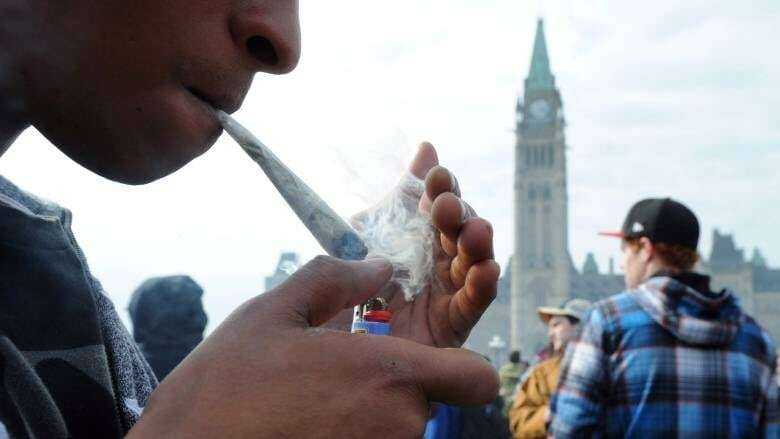 The accounting firm Deloitte estimates Canadians will be smoking, eating and vaping 35 per cent more cannabis once it becomes legalized; becoming a $7-billion industry by 2019. At the O'Cannabiz Convention in Mississauga, hundreds of businesses from across Canada are making connections and learning about how they can get involved. Neil Dixon, president of O'Cannabiz, says most of the participants at the convention are "ancillary" to the marijuana business. "They don't touch a plant, they're not growing the product, they're not selling the product but they are catering, because there are many industries involved," Dixon said. While Options For Homes is not directly cashing in on cannabis, their "smokeless" pitch is a reaction to the oncoming availability of marijuana, which Dixon says is a good business idea. "Maybe this is a solution to a problem we didn't know we had."